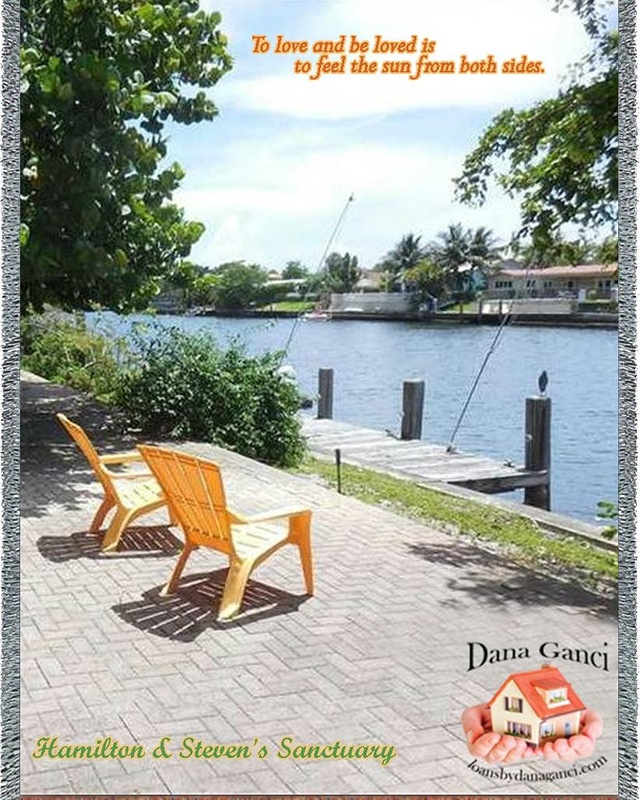 Soft with a quality and texture that only comes from weaving. 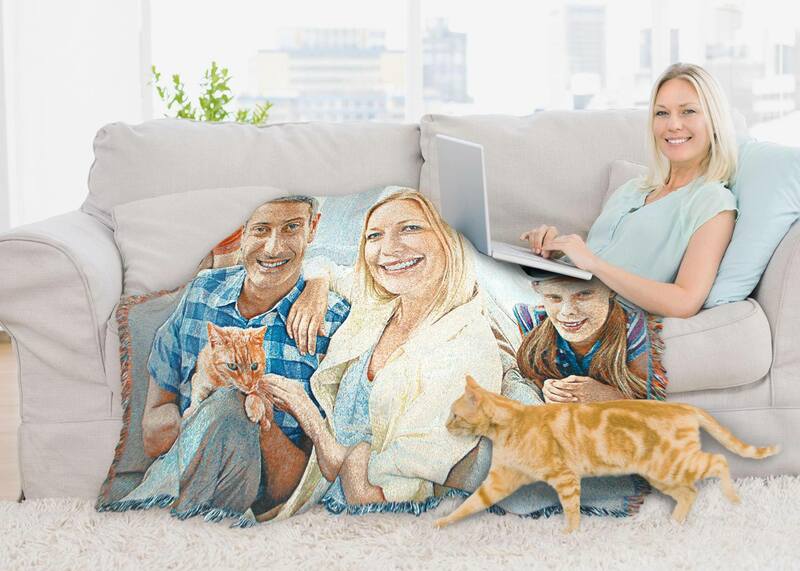 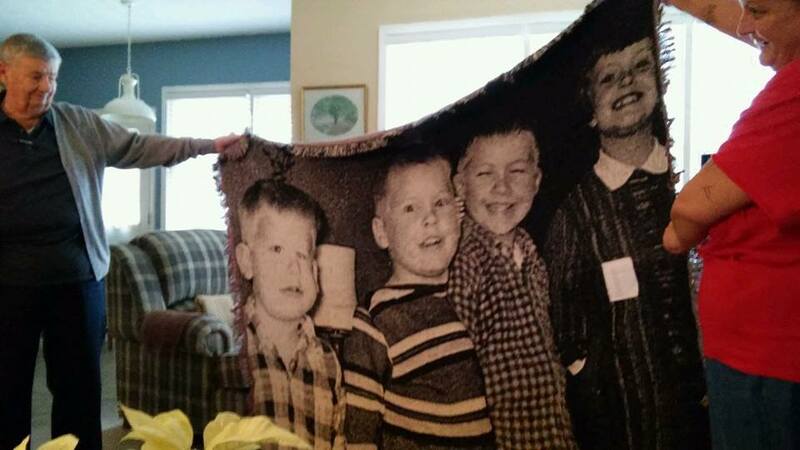 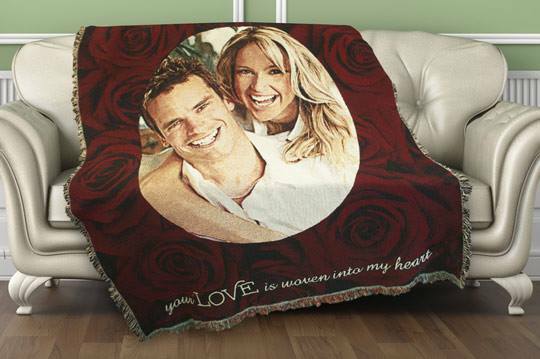 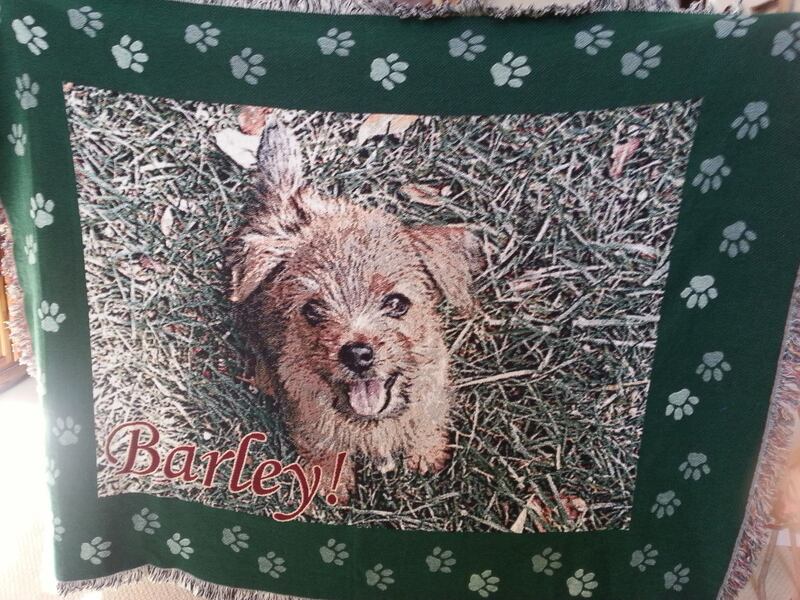 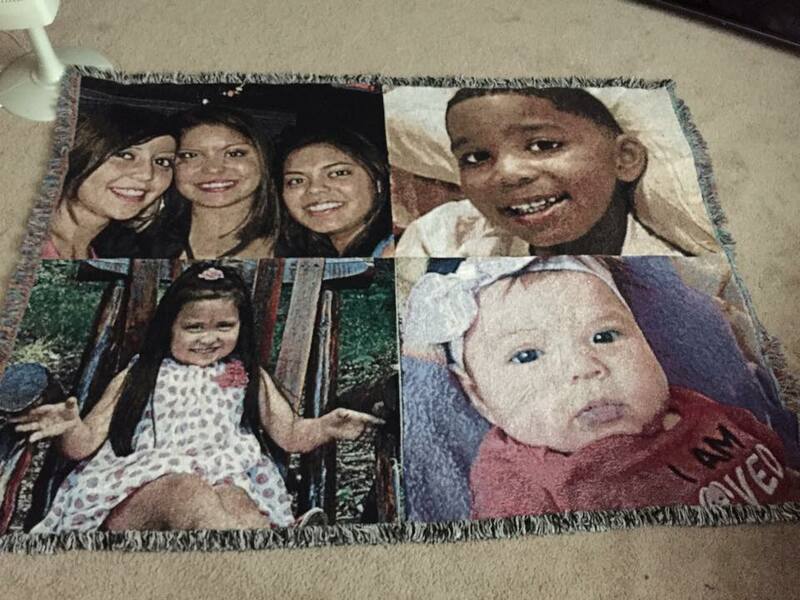 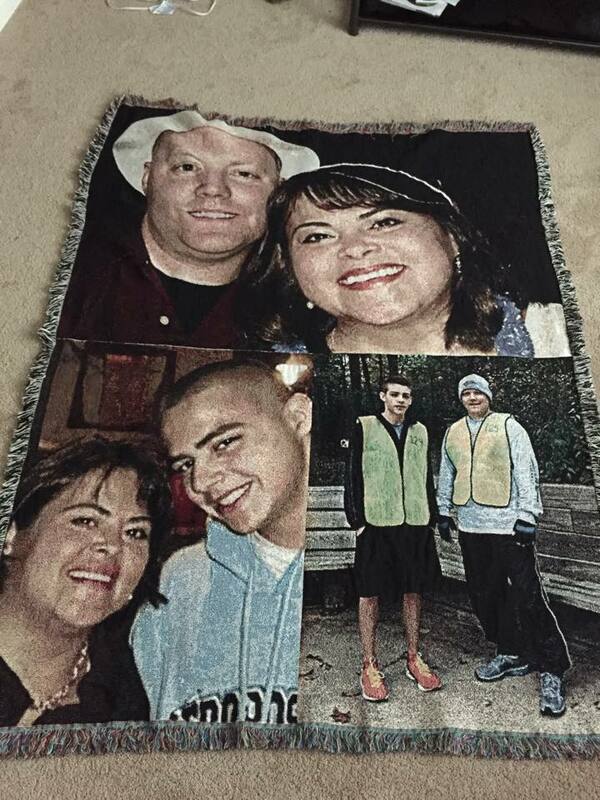 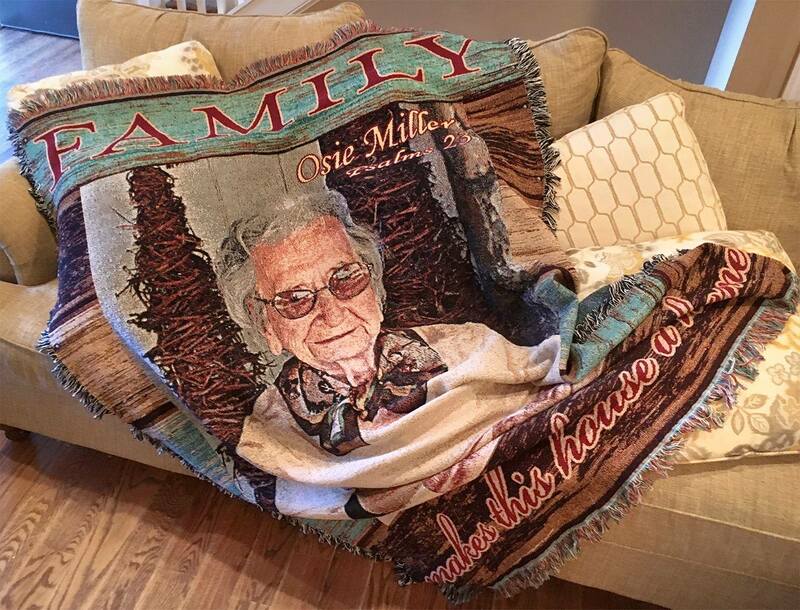 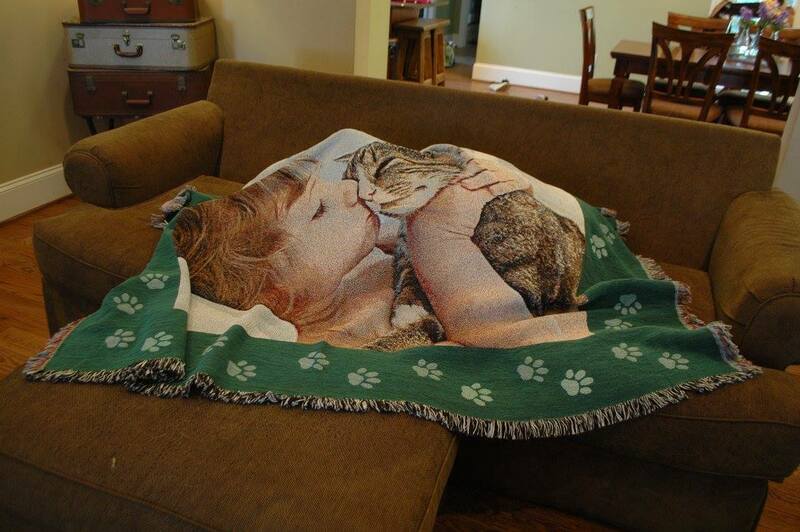 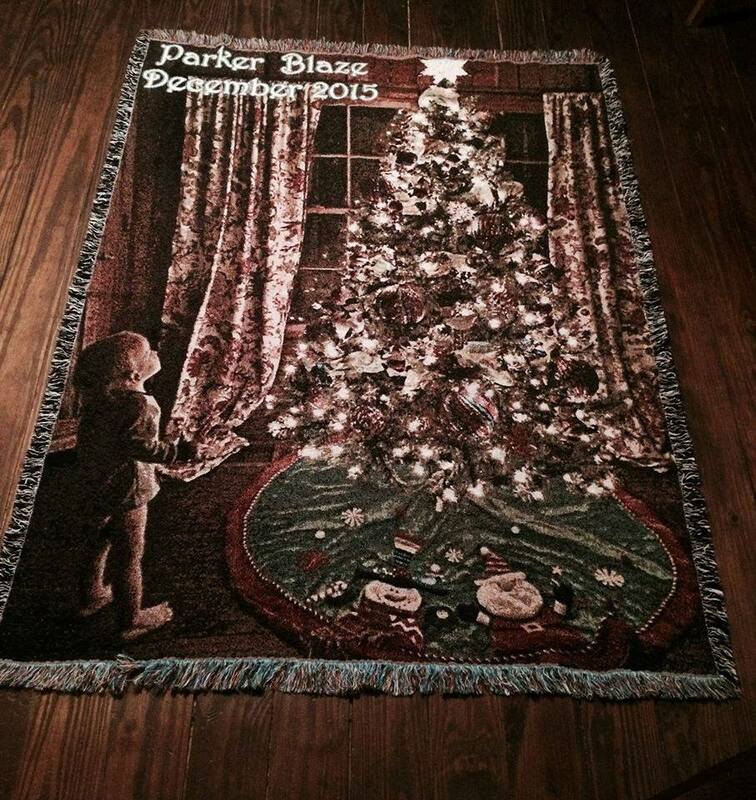 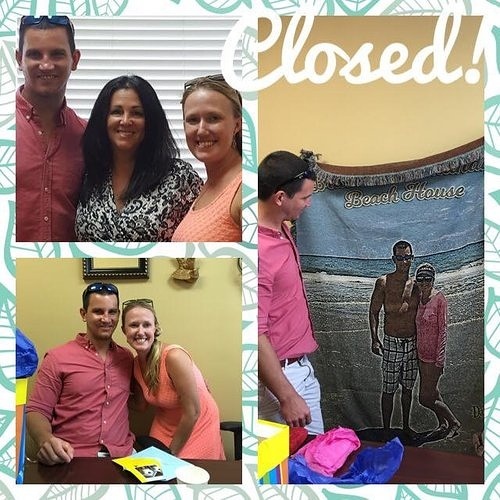 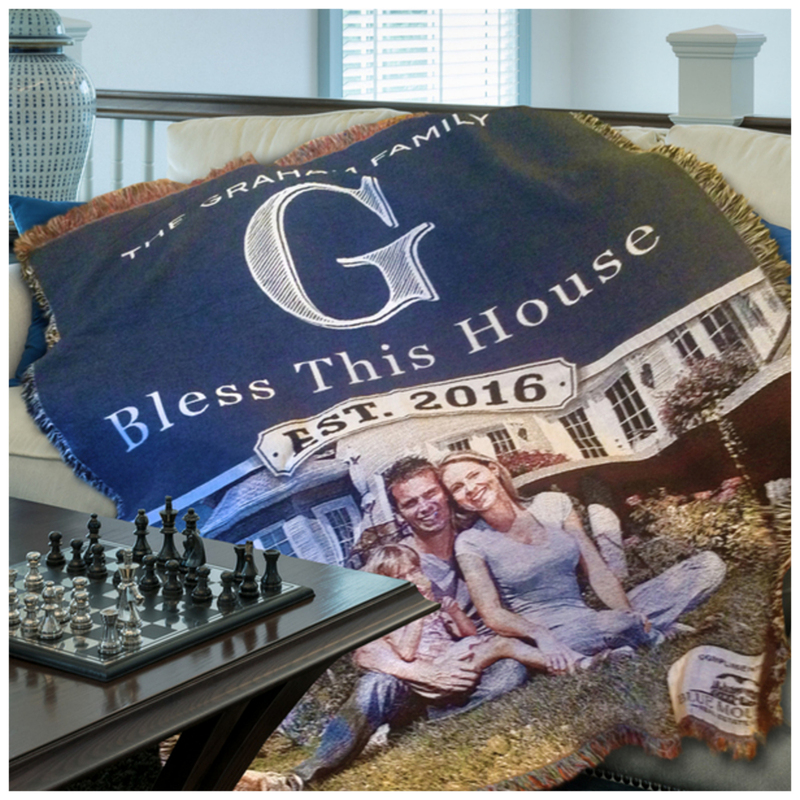 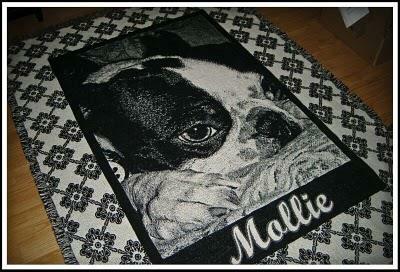 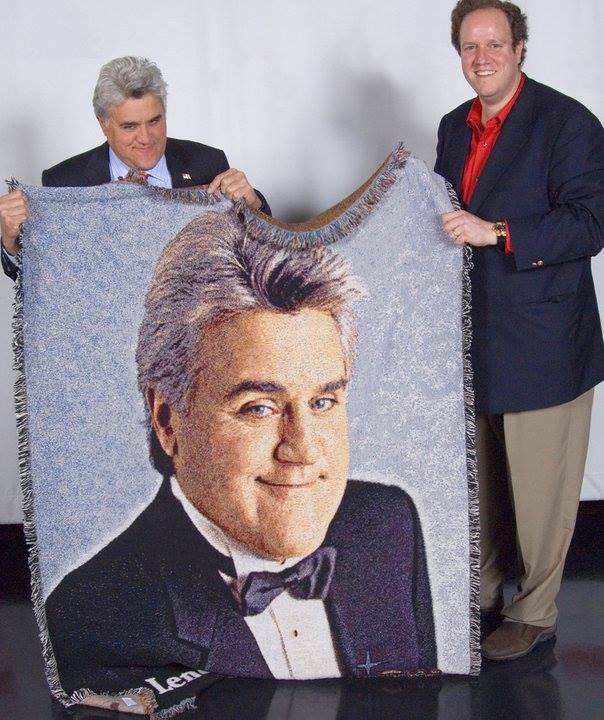 Factory direct, tapestry woven photo blankets, an heirloom gift that will last a lifetime. 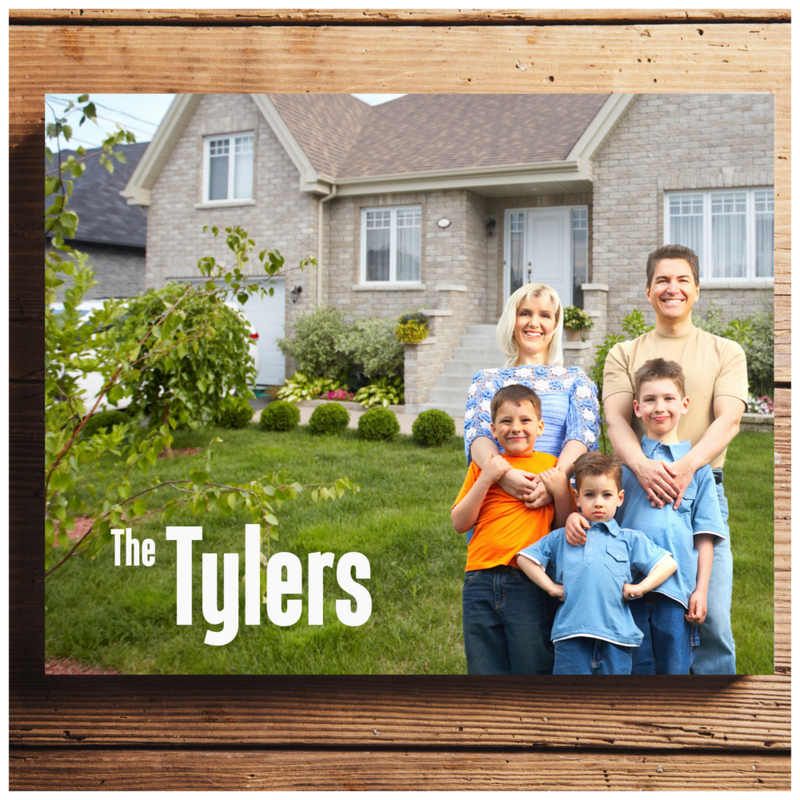 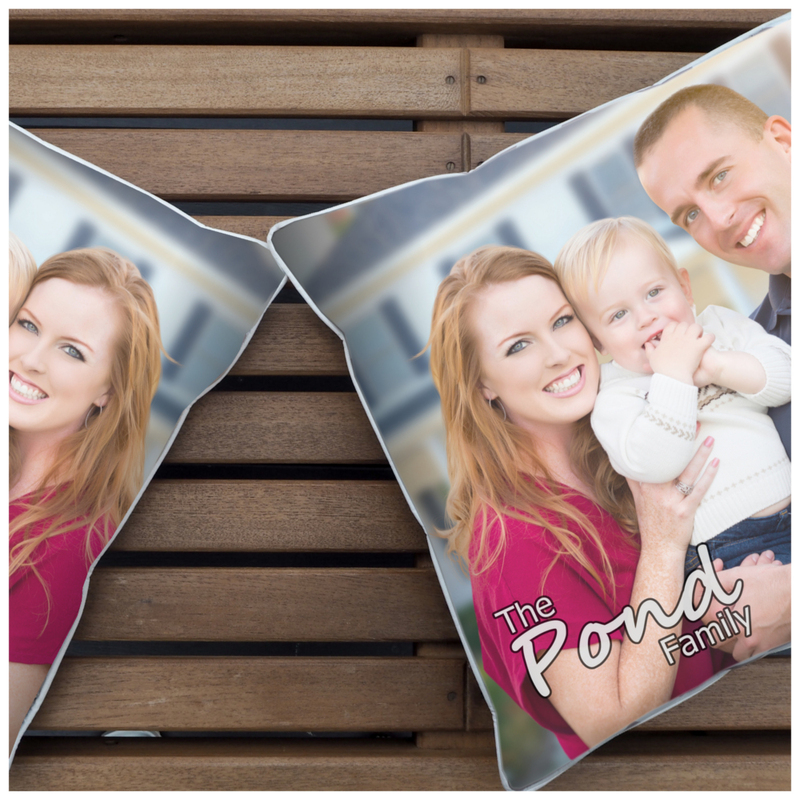 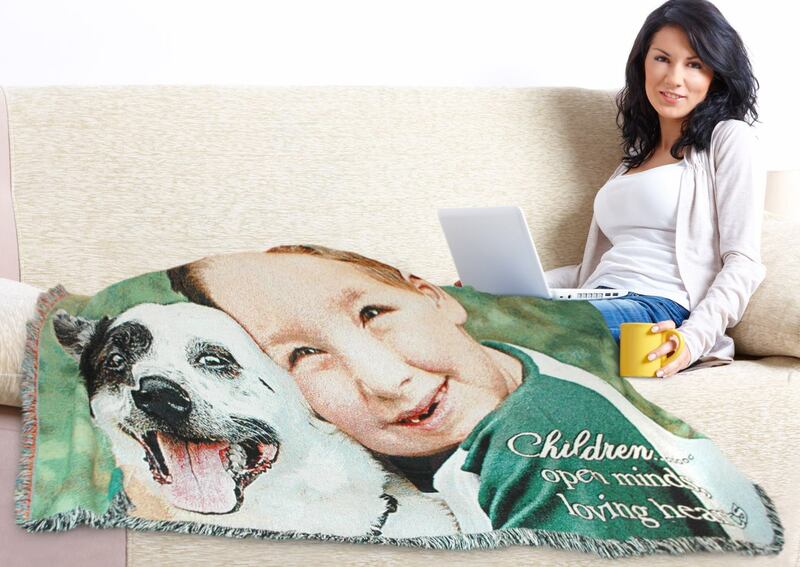 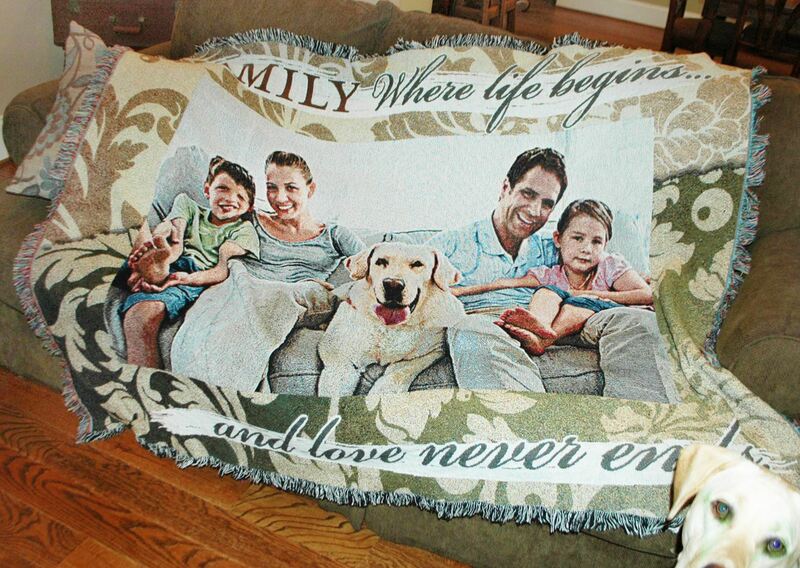 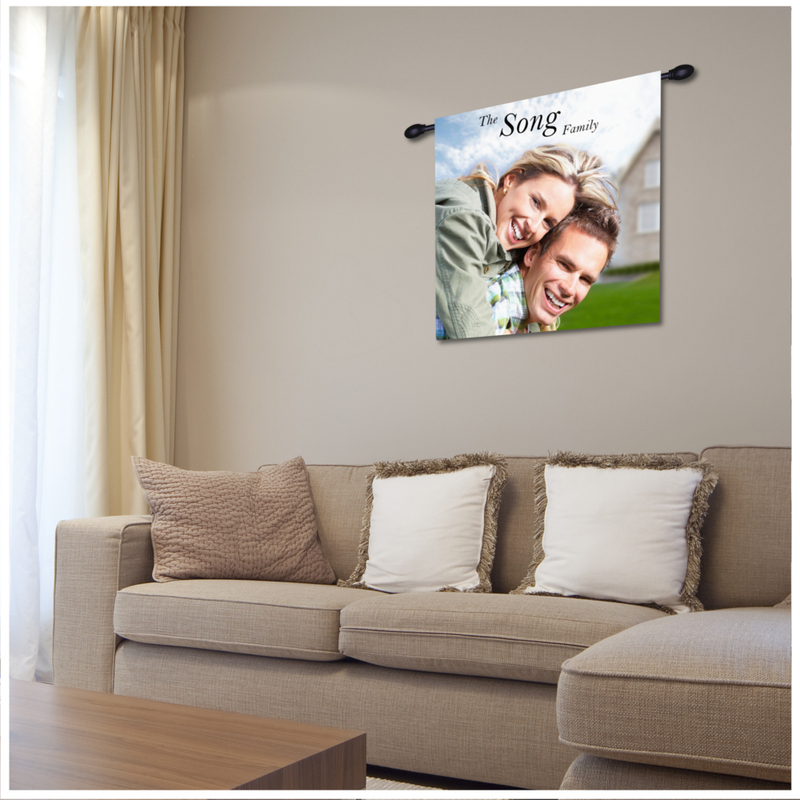 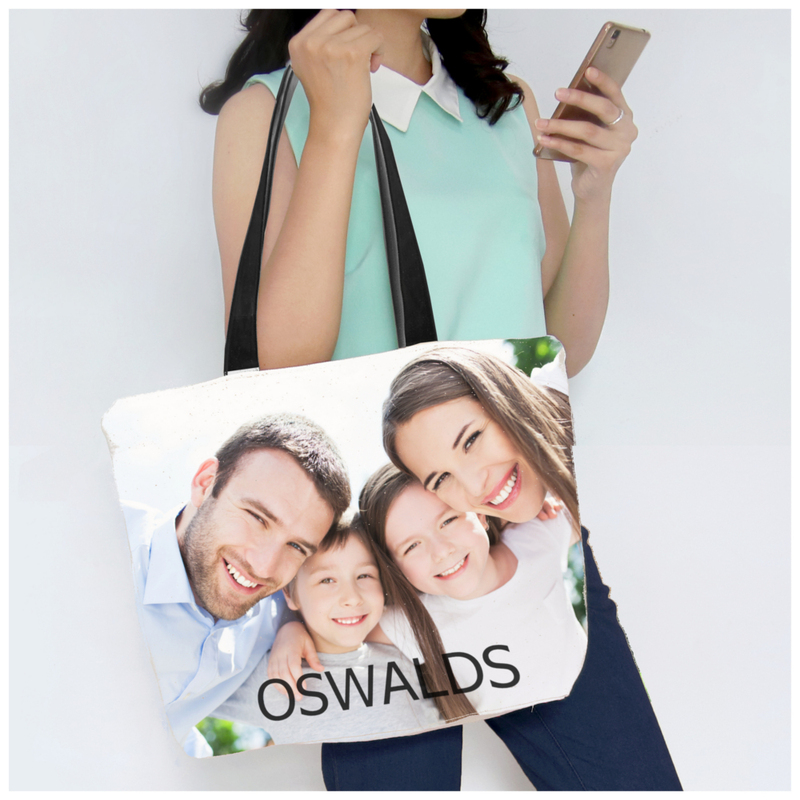 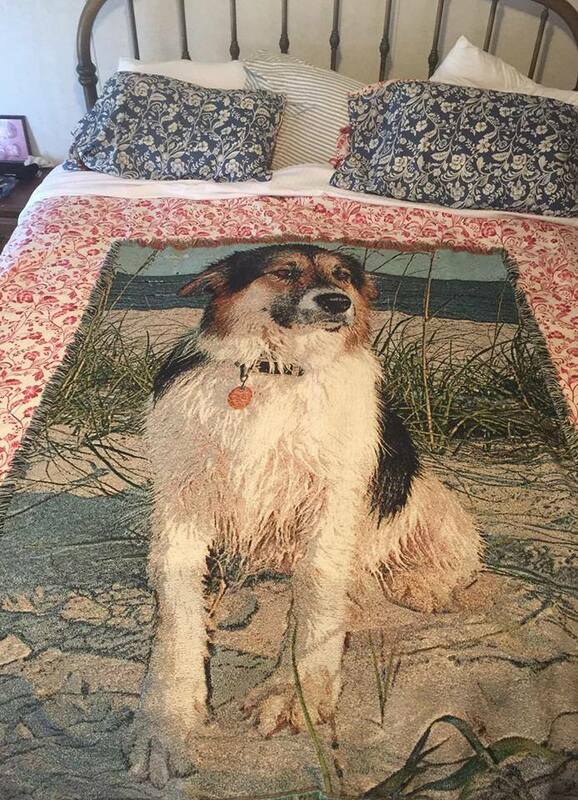 I bought a photo blanket http://www.photoweavers.com, of my grandson and his dog. 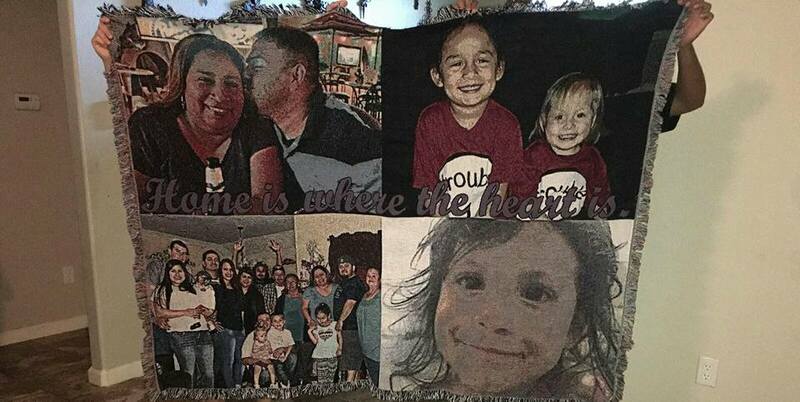 They live a few hours away so I am going to start a tradition of getting a throw done every year to watch him grow. 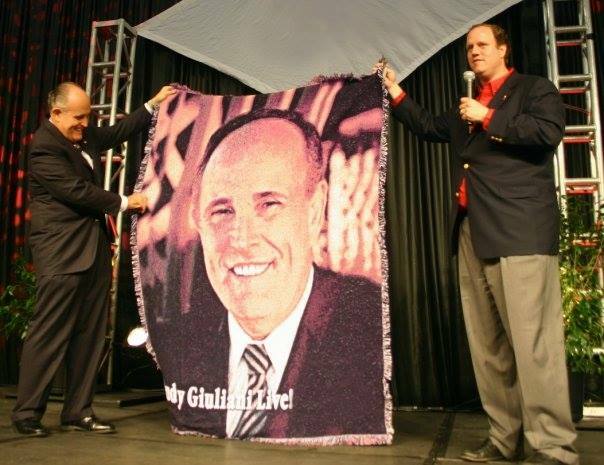 I think it will be a good measuring stick so to speak. 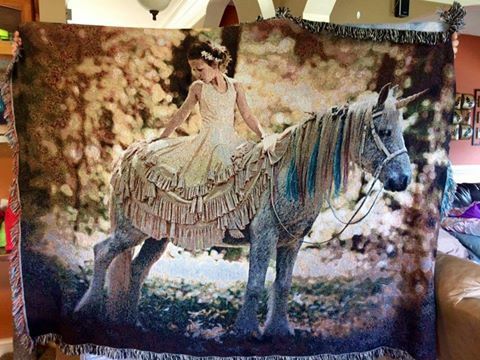 For every item you order with us we will include, as an additional gift from you a 50% OFF coupon for Fine Art Tapestries, that can be used at any time.